Click Now! To Support Our Advertisers! 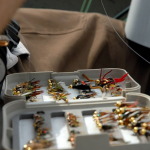 As many fly fishermen know, when it comes to finding good fly fishing equipment at an affordable price, it’s easier said than done. With most fly fishing gear averaging a couple hundred dollars to couple thousand, the occasional trip to the tackle shop can get very expensive, fast. Since most of us need to watch the wallet, keeping fishing gear cost down is essential. Fortunately, we have found that there are some value shop sites online that offer great deals on Fly fishing gear. One such store is an online fly fishing equipment supplier called Flyrods.com. They’re based out of colorful Colorado, home of the Rocky Mountains, known for some of the best fly fishing in the world. The guys at Flyrods.com are die hard fly fisherman and yes, they have more than an idea as to what fly fisherman need when it comes to fishing the Rocky’s and beyond. 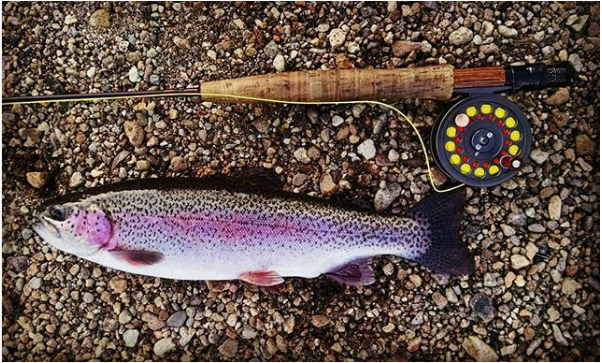 One of the things we love the most about flyrod.com is that they offer very affordable high-quality fly fishing equipment. 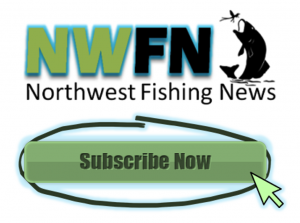 They have several well-known name brands like Okuma, Eagle Claw, Frogg Toggs, Caddis and more. 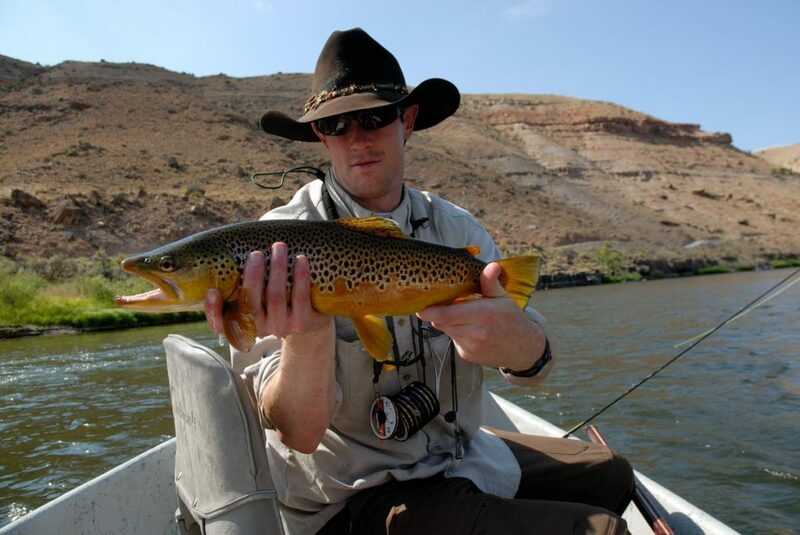 In a nutshell, flyrods.com offers everything a fly fisherman would need to be a success on the water. Beyond the obvious decent selection of fly rods, they also have a good selection of fly fishing reels, waders, backpacks and other essential odds and ends. 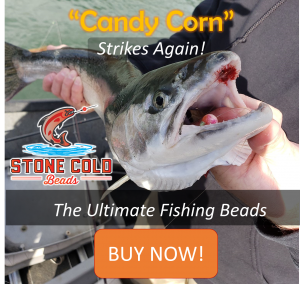 They even have fly fishing pontoon boats for sale, or if you’ re looking for some of the best fly fishing nets in the industry, they have several to choose from. 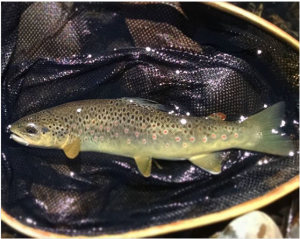 One thing that sets Flyrods.com apart from the rest is that they are truly dedicated to conservation. Flyrods.com donates 2% of all proceeds to fish conservation efforts, helping to sustain fish populations for future generations of fly anglers to come. 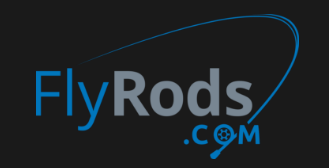 Flyrods.com is without a doubt one of the best places we’ve come across for value option fly fishing equipment. Check out their store and see for yourself why Flyrods.com is becoming one of the top fly fishing equipment suppliers in the United States. Order their gear and start brushing up on your Fly Fishing Technique and your sure to have great success on the water.